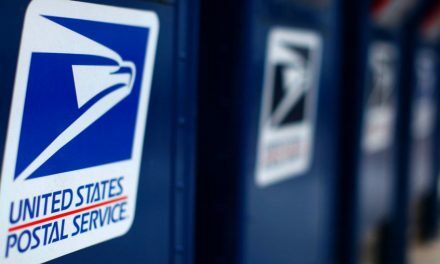 The US mailing industry is urging lawmakers to pass postal reforms as quickly as possible, with fears that disruption to US Mail could come as early as mid-summer because of USPS financial problems. Hopes are that the US Senate might consider its bipartisan 21st Century Postal Service Act, S.1789, later this month. The bill led by Senators Joe Lieberman, Tom Carper, Susan Collins and Scott Brown moved out of committee last November, and was scored last month by Congressional officials, who said the measures would add $6.3bn to the federal deficit over a 10-year period. America’s postal unions are lobbying hard to oppose the bill, with the National Association of Letter Carriers claiming responsibility for delaying Senate consideration of the bill from this week’s floor schedule. But US mailing industry lobby group Coalition for a 21st Century Postal Service said today that the bill contains “critical reforms” for USPS, including plans to return overpayments made into the Federal Employees Retirement System, which are now said to total at last $11bn and perhaps as much as $14bn. The returned funds would be used partly as incentive money to allow USPS to cut as many as 100,000 staff from its workforce. 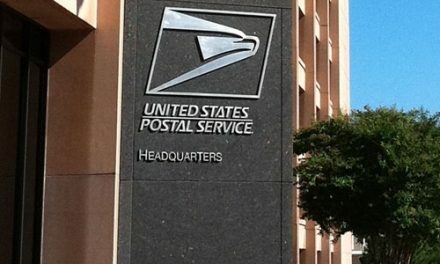 The Senate bill would also restructure USPS prefunding for future retiree health benefits, saving USPS around $5.5bn a year, allow greater freedom for USPS to offer non-postal products, powers to discontinue doorstep delivery and after a two-year moratorium eliminate Saturday deliveries. Art Sackler, the lobby group’s co-ordinator, said: “There is no time to waste. 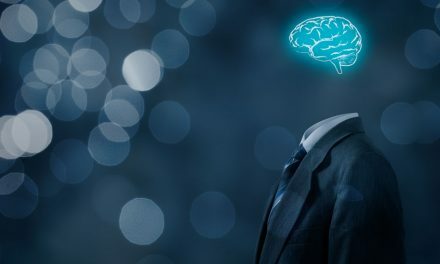 Eight million private sector jobs hinge on the future of the Postal Service, and the economy as a whole continues to rely to a great deal on paper communications and package delivery, so it’s critical that Congress enact postal reform immediately. “This bipartisan legislation introduces some long-needed reforms that would help the Postal Service regain financial stability,” added Sackler. Last month’s assessment by the Congressional Budget Office suggested that S.1789 would bring about changes in spending that would bring $25.6bn in savings for USPS cash flow up to 2022, but $31.9bn in extra costs for its pension and healthcare funds, with the result of a net cost of $6.3bn over the 10-year period. The CBO’s report offered a 50% probability that US regulators would judge the conditions right for USPS to eliminate Saturday deliveries after the two-year moratorium. In December, the CBO assessed the postal reform bill currently on its way to the floor of the House of Representatives as achieving savings of $26.2bn and costs of $7.7bn, resulting in a net savings of $18.5bn over the 10-year period. The National Association of Letter Carriers describes the Senate bill as a “job-killer”, causing “irreparable harm to our nation’s Postal Service”. The American Postal Workers Union is also calling on its members to continue pressure against the bill, describing it as “unacceptable” in its current form. The APWU said this week that the bill contains short-term relief for USPS, but “also would inflict long-term damage to the nation’s mail system”. Expectations are that many amendments will be offered to the Senate bill. The APWU said it was pushing for amendments to include new “strict” service standards for USPS, extra powers to the Postal Regulatory Commission to block post office closures and protection for six-day delivery weeks. “We must not allow this bill to destroy service to the American people,” said Guffey. Although S.1789 was not considered by the Senate this week, on Tuesday Vermont Senator Bernie Sanders did speak about the troubles at the Postal Service in the Senate, stating that the issue had not got the “kind of attention it deserves here in Washington or even among the general public”. Sanders said he believed the Senate bill would be scheduled for floor consideration next week, and that he was working with colleagues on amendments. The Vermont Senator, who also spoke at a meeting of the National League of Postmasters this week, is opposing closure of rural post offices and mail processing plants. In the Senate, Sanders said closing half the mail processing network would “significantly” slow the mail, calling for protection of the one-to-three-day First Class Mail service standard. Nevertheless, Sanders said the Postal Service had to change from its current status quo, with a new more flexible business model that is “much more aggressive, much more entrepreneurial”, and gets USPS involved in the digital arena. 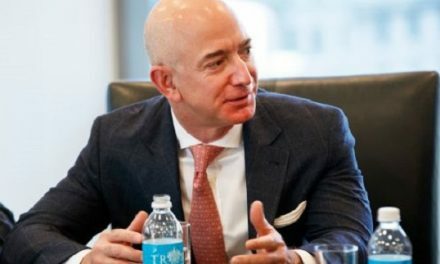 He suggested setting up a commission of entrepreneurs from the private sector to advise USPS on new revenue possibilities, and called for reform to the “onerous” USPS healthcare prefunding requirements. Some detrimental parts of this bill were omitted. Cluster boxes at the end of every street. The end of door to door delivery. keeping these items are just as important if not more so for the longevity of the Service. PLEASE VOTE THIS BILL DOWN !!! !